Showing 1–10 of 66 results. 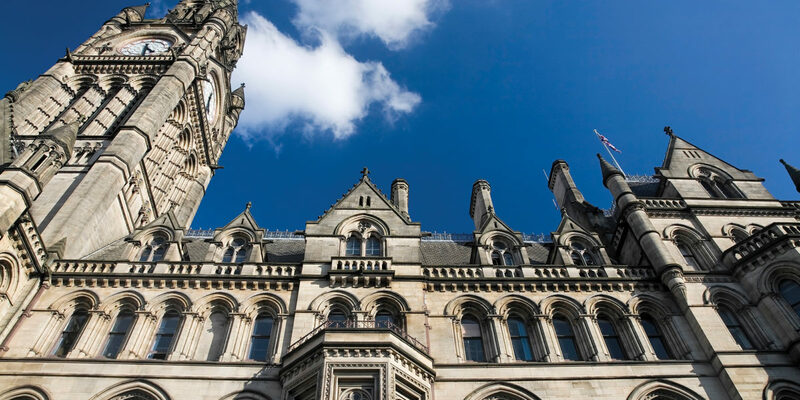 The Budget seems to have signalled a re-ignition of interest from the Government in cities and devolution. New education plans highlight how cities can take innovative approaches to addressing economic challenges. 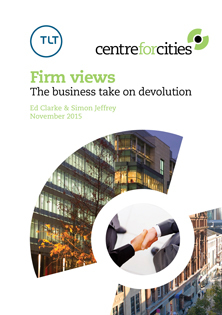 What do businesses really think of devolution to city-regions? Deal again: what is the future for city devolution in Scotland? If we are to see greater devolution from Whitehall to cities in the years ahead, quality will be more important than quantity. 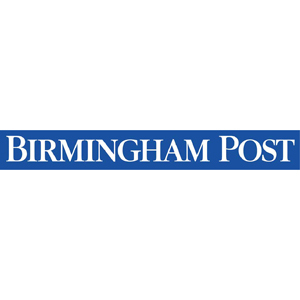 Where next for devolution deals? 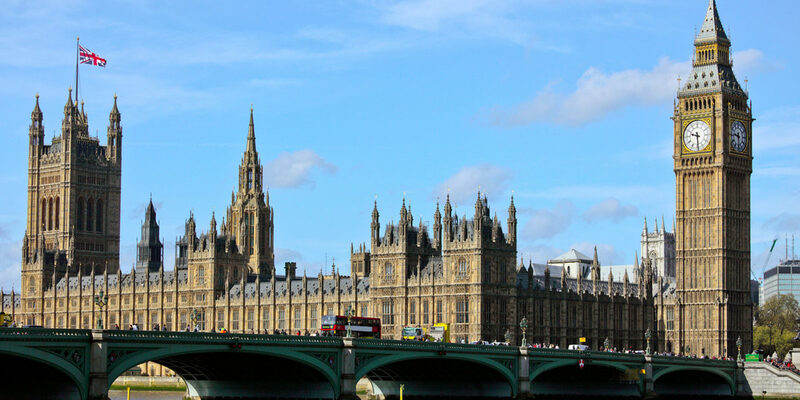 The upcoming negotiations present the best opportunity for cities to secure devolution.